KP Corp, a California based Company, provides solutions which combine the latest online technology with numerous capabilities in the marketing, document management, and product supply chains. KPs core services includes print, mailing and fulfillment. 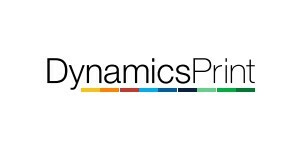 As per October 2015, KP runs their business based on AX and DynamicsPrint.